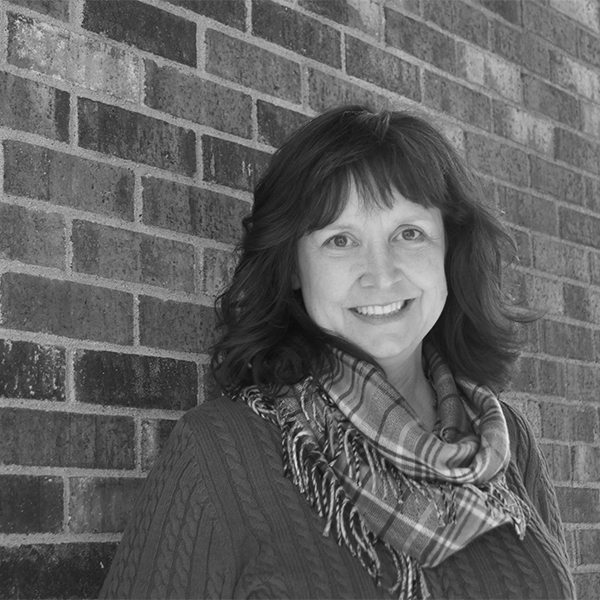 As our administrative assistant, it’s Terry’s job to keep things running smoothly. That’s why things run as smoothly as they do around here. She could plan, direct, and organize her way through a maze and come out on the other side smiling with homemade lunch for the whole office that she prepared along the way. After hours, Terry is a ceramics teacher, fishing aficionado, and supermom with a taste for adventure. The next thing on her bucket list? Skydiving.